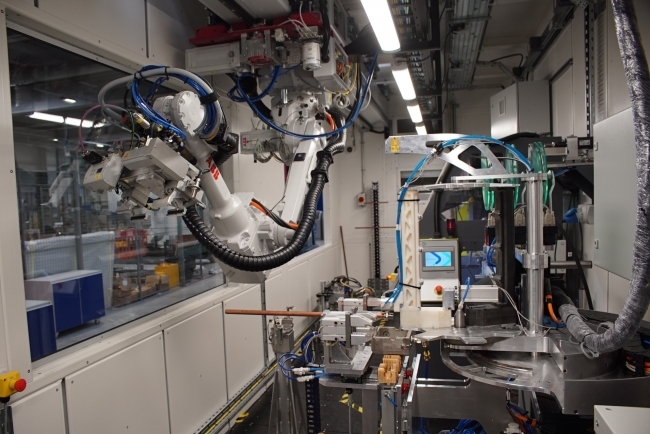 Developed by the MTC working alongside the University of Birmingham, Loughborough University and a team of industrial partners, the “Factory in a Box” is an industrial scale demonstrator, showcasing how advanced industrial digital technologies can benefit manufacturers and their supply chains. Hosted at the MTC on Ansty Park, Coventry on March 13, the event will bring together industry thought-leaders, academia and the MTC’s Smart Manufacturing Accelerator team, which delivers integrated manufacturing and supply chain improvements based on industrial digital technologies. Robin added, “Our Smart Manufacturing Accelerator technologists can assess manufacturing businesses and their supply chains to plan, design and implement innovative manufacturing solutions. Attendees at the launch event will see live demonstrations of the Factory in a Box and judge if it is right for them. 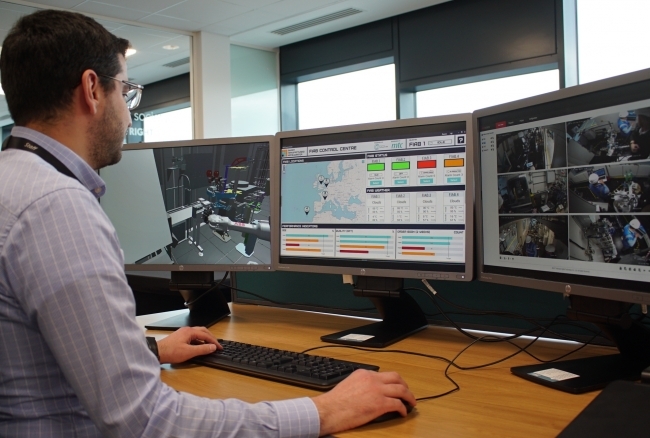 They can also take part in interactive workshops, and listen to high level presentations from advanced manufacturing experts.